The May Pax Christi International Newsletter is now out and available! 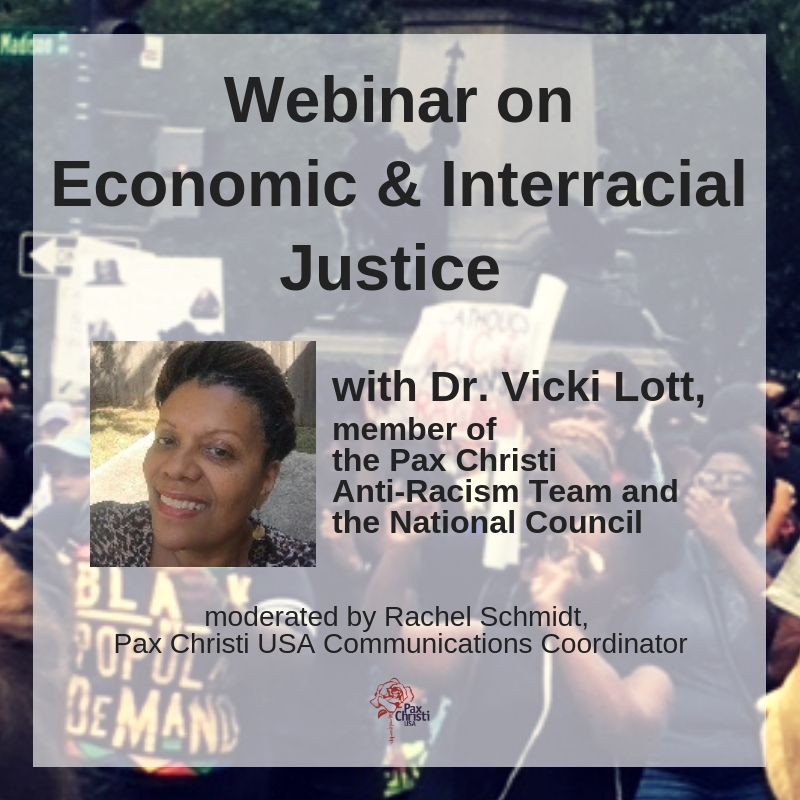 Included in the newsletter is information from Pax Christi International sections and member organizations around the world. The newsletter highlights inspiring projects for peace undertaken by our colleagues on six continents. This month’s issue also features Pax Christi USA signing onto a letter regarding Operation Border Guardian as well as links to articles featured on the Pax Christi USA website. STATEMENT: Daniel Berrigan, Uncle, Brother, Friend, PRESENTE!